There is a hell of a lot of interesting, diverse art events and exhibits happening in town--way more than what we have listed here. 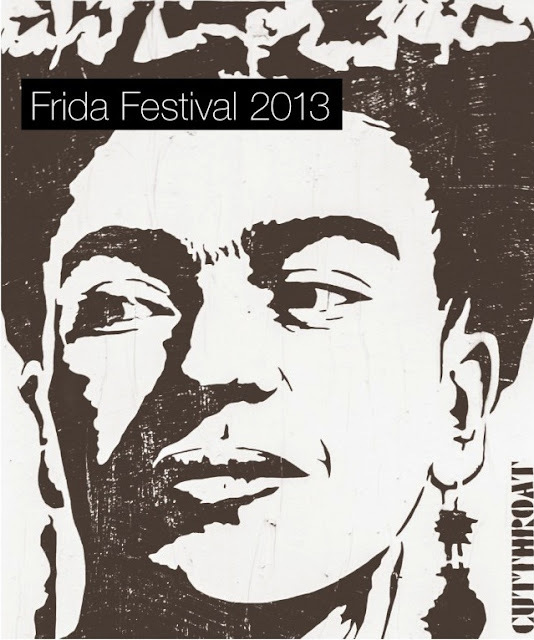 Check Glasstire for a much more complete listing. It's exciting but also a bit depressing that it is getting hard to actually see everything in Houston. Here are a few things to see this weekend. This isn't the sculpture Jonathan Clark is unveiling Thursday night--but it's similar! Jonathan Clark at Skyline Art Services, 5 pm. Clark's sculpture is just exhilarating like a high school stage band with a groove. Plus, music, food, drinks and art featuring the Kashmere Stage Band! an adult Frida look-alike contest Friday and a kids Frida look-alike contest Saturday afternoon. We have no idea who these people are! 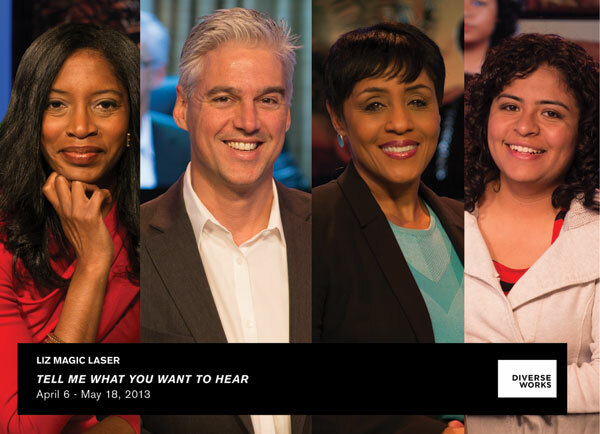 Liz Magic Laser: Tell Me What You Want To Hear at Diverseworks, 7-9 pm. Art that explores interview techniques? We may try these out on some unsuspecting artists. 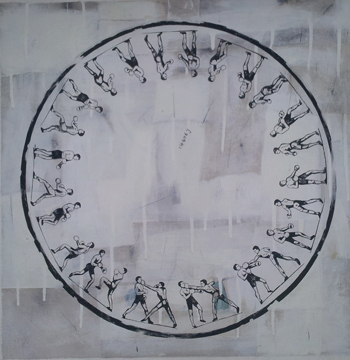 Alissa Blumenthal: A small retrospective at Art Palace, 6–8 p.m. 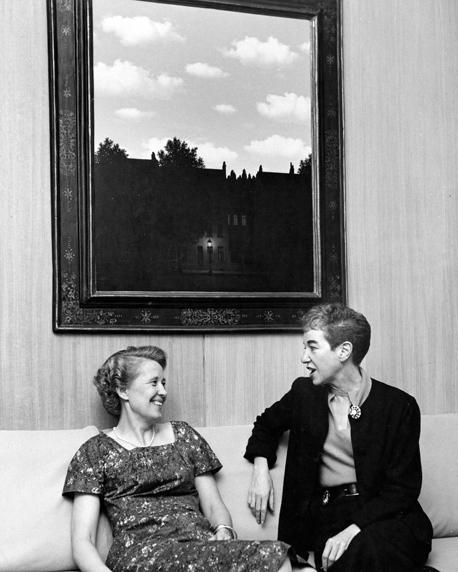 The fictional artist gets a non-fictional gallery exhibit. 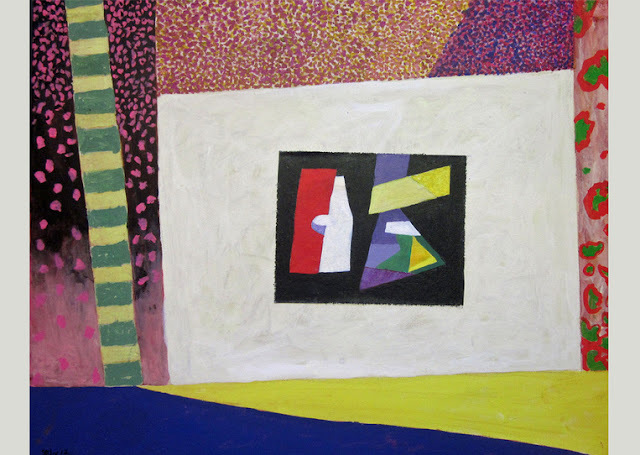 Matt Messinger: New Paintings at Devin Borden Gallery, 6–8 p.m. The low-key Houston artist gets a well-deserved gallery show. "The Challenging Phenomenon of Jermayne MacAgy," lecture by Chelby King at William Reaves Fine Art, 2 pm. The first professional director of the CAA (which later became the CAMH), MacAgy is a key figure in Houston's art history. William Reaves Fine Art is currently showing a group show of Houston Modernist painters from the 50s and 60s (the MacAgy years). 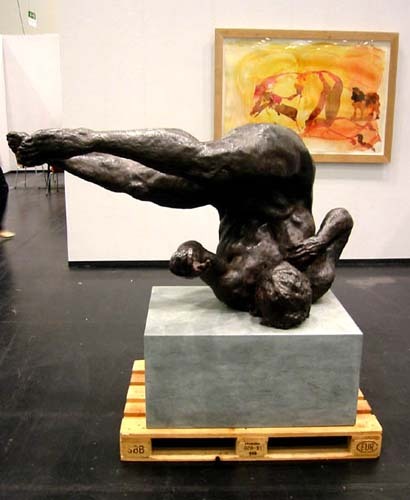 Eric Fischl: Cast & Drawn at McClain Gallery, 2-4 p.m. The figure in bronze, glass and watercolor,. Just so you can say, "Yeah, I saw that." 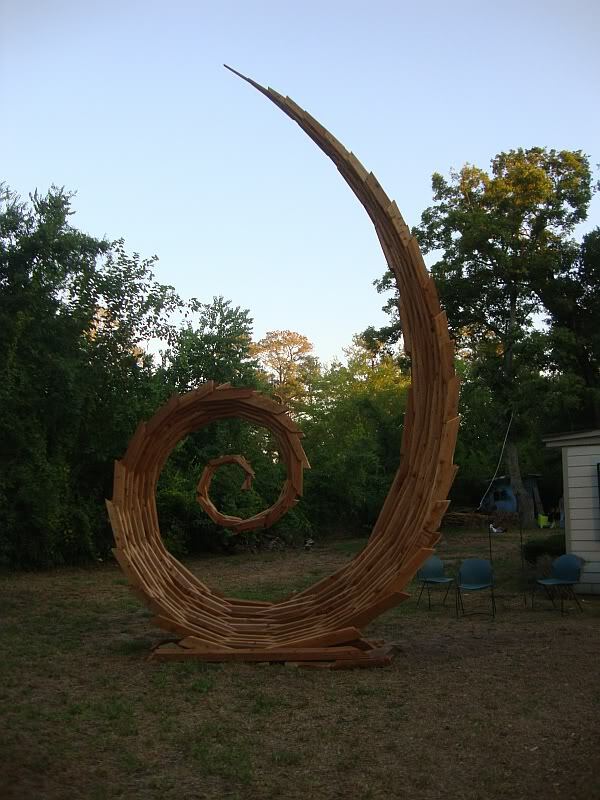 Earl Staley: The Speed of Life at New Gallery/Thom Andriola at 6–8 p.m. Professor Art returns with a show of new work. 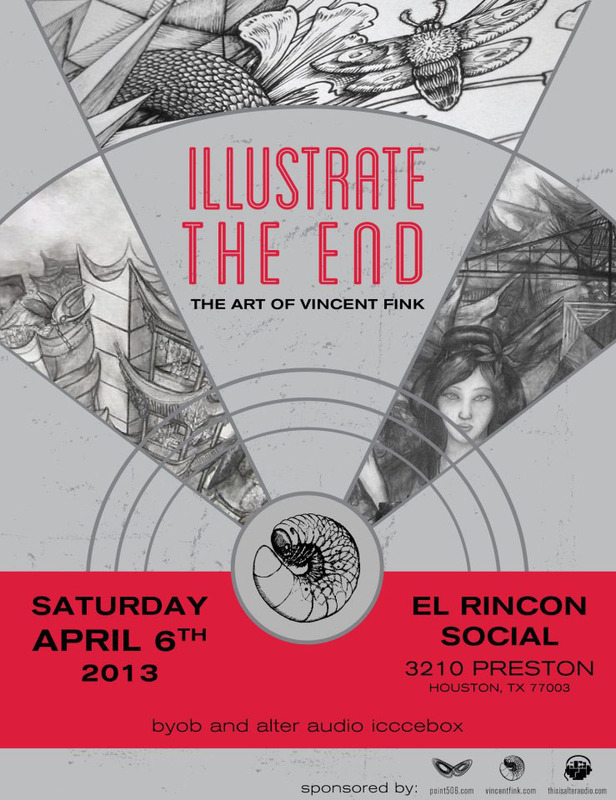 Illustrate the End: The Art of Vincent Fink at El Rincón Social, 8 pm – 12 am. Because the folks at El Rincon always keep it interesting.